Dúlamán – Voice of the Celts new website Launched! 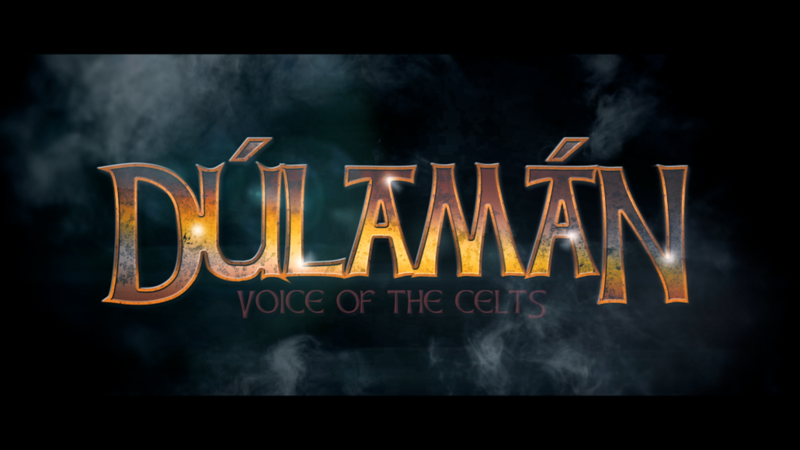 We are proud to have launched a new website for our headline production Dúlamán – Voice of the Celts. Dúlamán – Voice of the Celts is a spectacular production bringing a truly new experience of Irish culture to the audience. Led by four incredibly talented vocalists – Kevin Fagan, Aaron Doyle, Tom Moran & Gavin Ryan, along with a group of the most talented Irish musicians and dancers that Ireland has to offer. Dúlamán literally translates to Seaweed and shares its name with the Irish song made famous by Irish legends Clannad and Enya on their album of the same name. Dúlamán – Voice of The Celts takes the torch from previous artists and productions and truly merges song and dance. Carving a wild and rugged image of Ireland and the Celtic people. Irish passion in it’s rawest form set in the form of a stage show. Dúlamán will begin touring in 2017. All information can be kept up with at the new website Dulamanshow.ie as well as signing up to the show newsletter through the website.